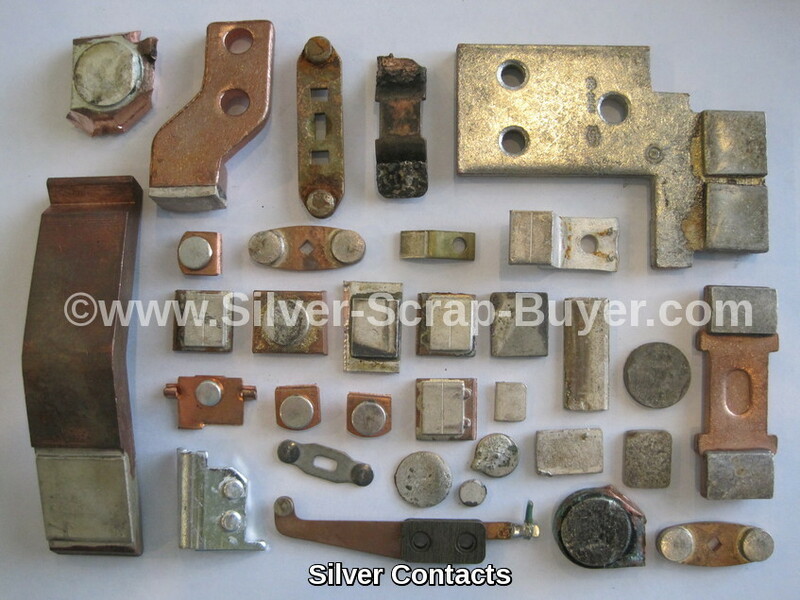 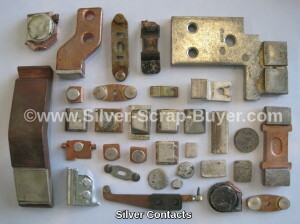 We are refiners of all precious metals, and can handle all your silver scrap. 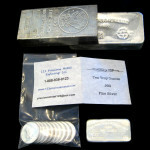 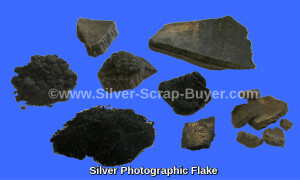 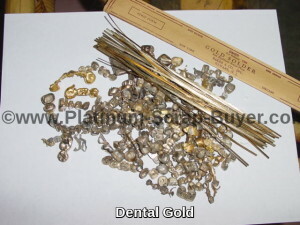 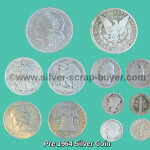 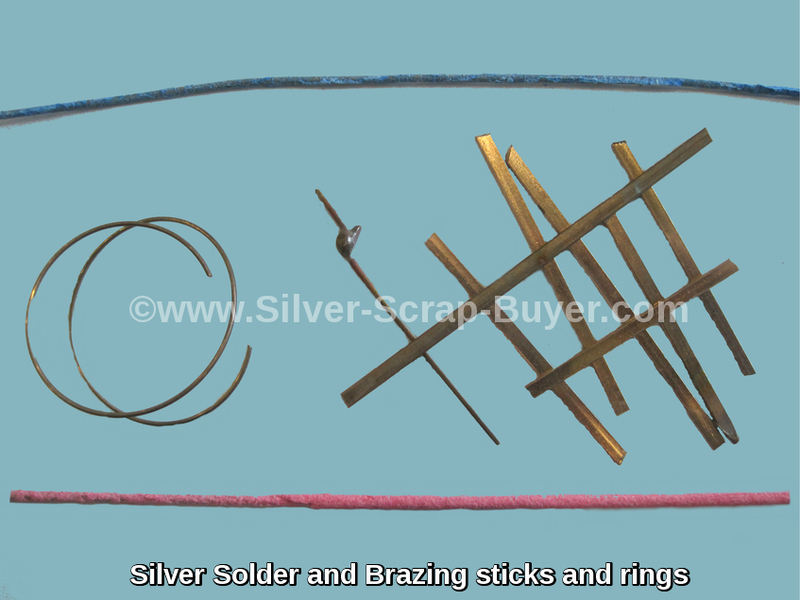 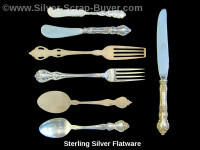 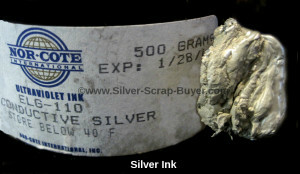 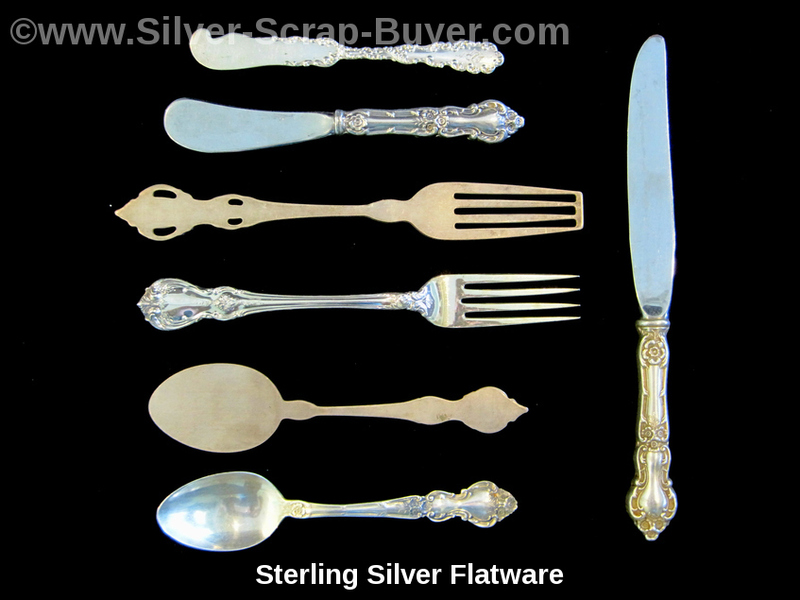 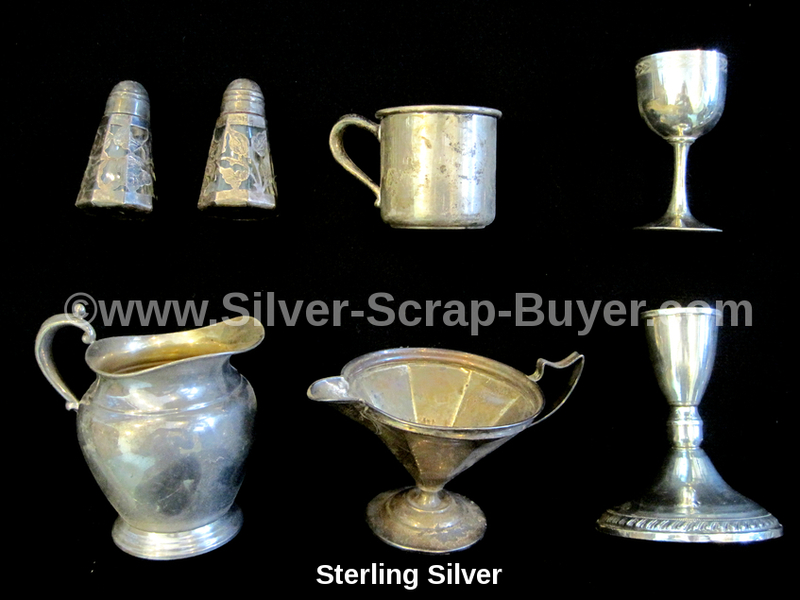 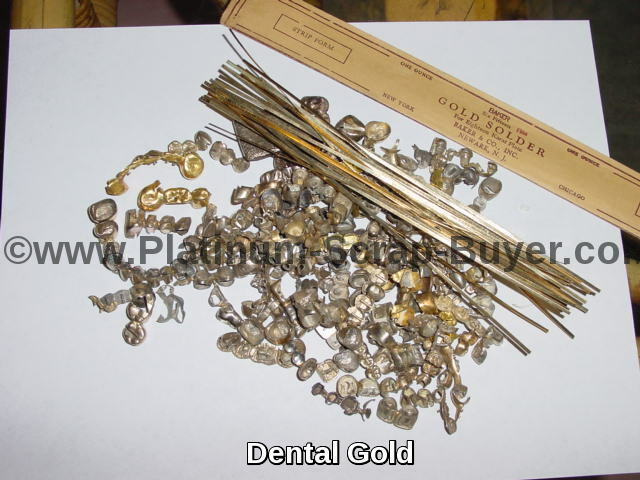 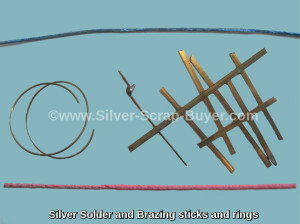 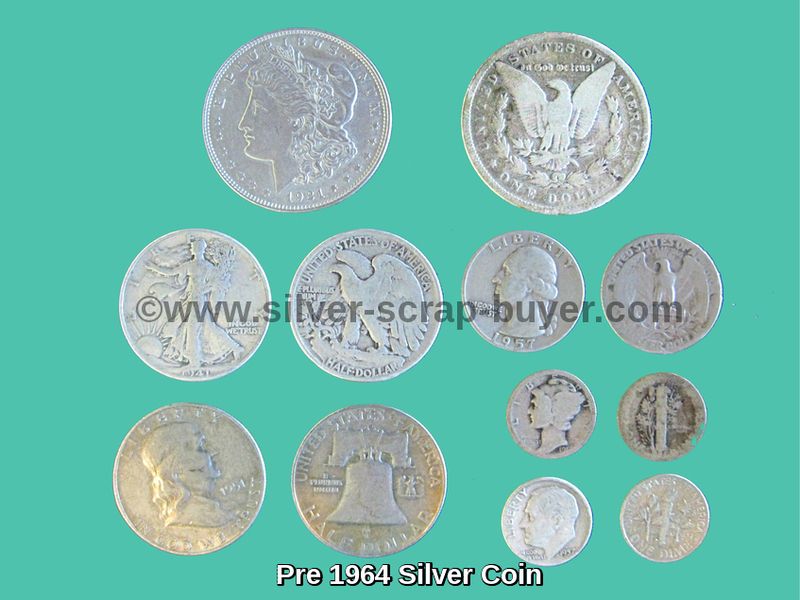 Often customers who have platinum also have Silver scrap they would like to sell. 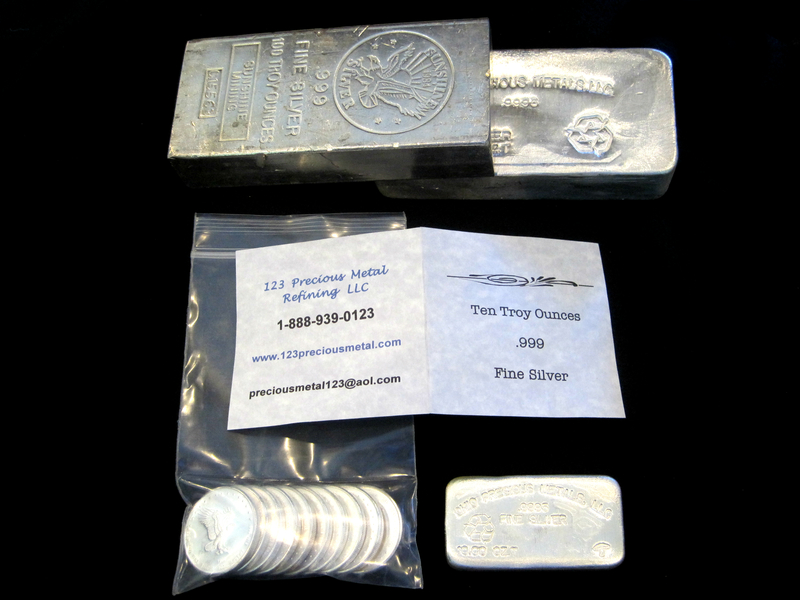 We offer the same level of quality refining services that we offer our Platinum customers on Silver as well.